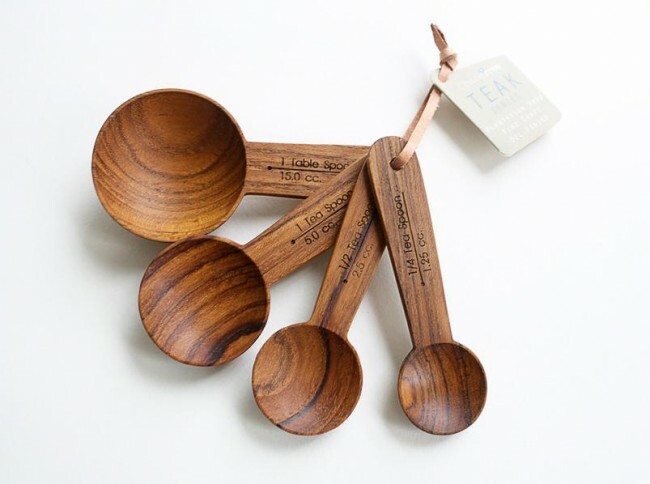 Wooden measuring spoons! Photo courtesy of Merchant no 4. 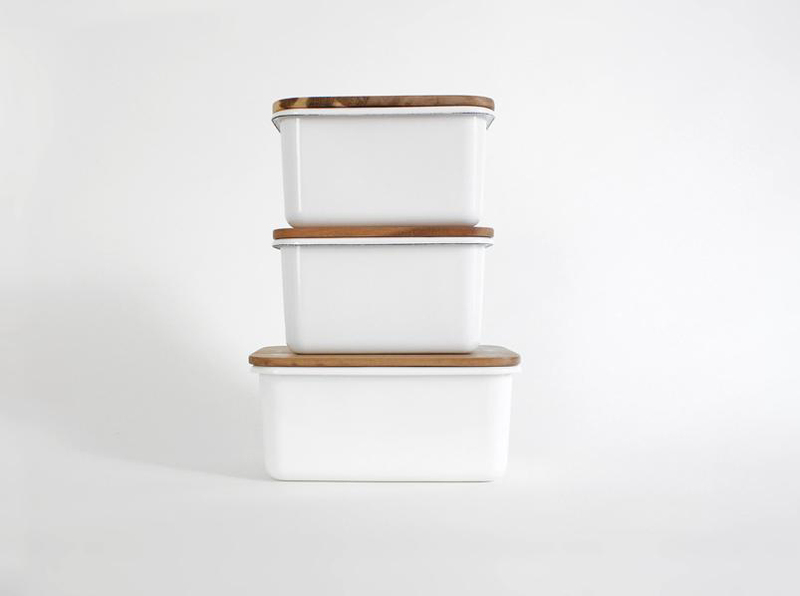 Unfortunately for me, I have found a new beautiful online store full of simple, ageless, organic, useful, everyday objects for the home at Merchant no. 4. Damn them! Also curse my husband, who is the person who initially sent me the link. The nicest food storage ever. Photo courtesy of Merchant no 4. 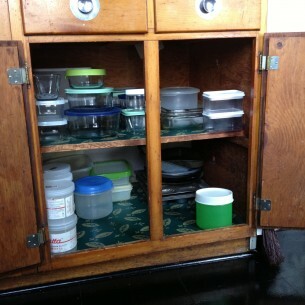 …or at least get me headed in that direction, since 2013 is supposedly all about decluttering.